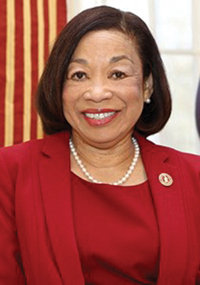 Before Tuskegee, McNair held senior roles at Wagner College, Spelman College and the University of Georgia, where she became the first African American woman to obtain tenure and promotion in the Department of Psychology. A clinical psychologist by training, McNair has performed research focused on the development and evaluation of community-based interventions targeting substance use and early sexual behavior in African-American youth. Her research has been funded by the National Institute of Mental Health and the Centers for Disease Control and Prevention. For more information about Stony Brook University and its Distinguished Alumni Award, please visit https://stonybrook.edu/daa.